Add the final touch to your every day outfit with Carla bag by Naramo. Handmade of incredibly soft nappa leather this carryall tote is the perfect fusion of functionality, ingenious construction and incredible softness. Carefully handcrafted in Slovenia, the unique Carla bag has a lined interior with two zipped internal pockets so your mobile phone, wallet or lipstick always stay close at hand. Established in Ljubljana, Slovenia by designer Gojka Rak, Naramo offers stand-out bags distinguished by their confident and sophisticated style. 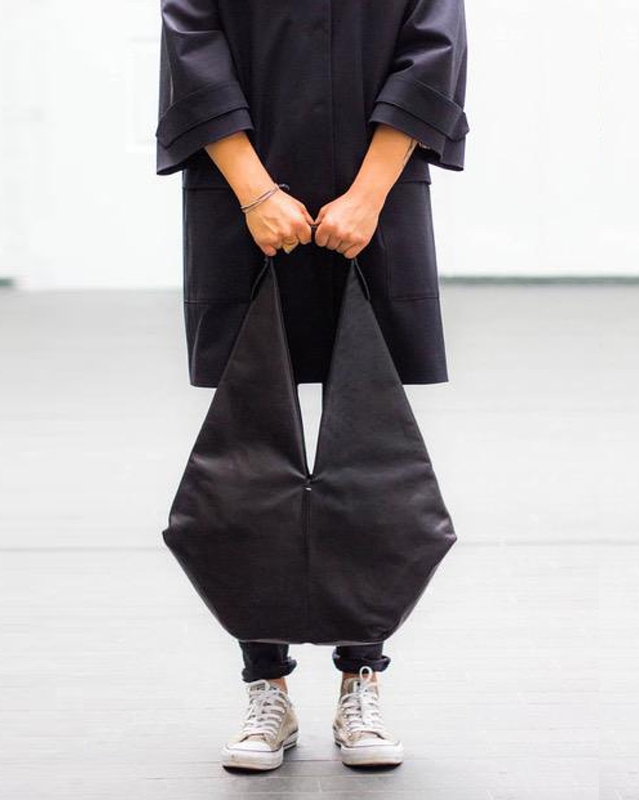 Backed by a long family tradition of producing leather goods, Naramo bags are the perfect fusion of contemporary design, ingenious construction and functionality. 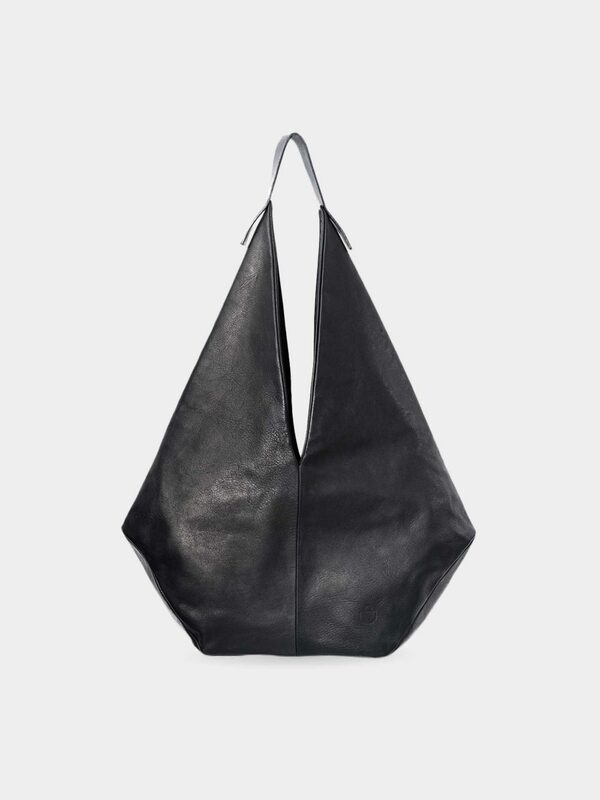 Made of 100% premium quality nappa leather, unique carryall totes are defined by their geometric shapes, maybe simplistic in their core, yet complex and beautiful in their totality. This item is made-to-order. Estimated delivery time is up to 10 days.